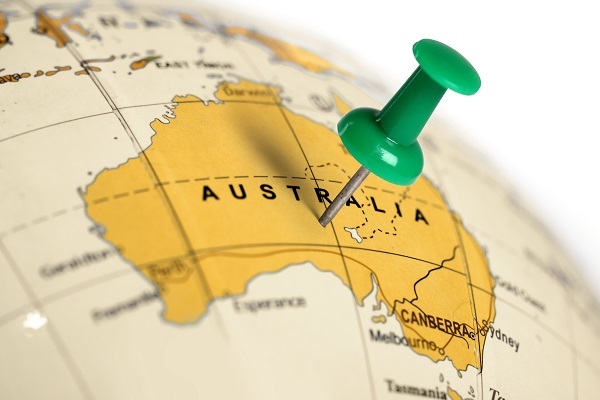 Australia has launched a new Entrepreneur visa. 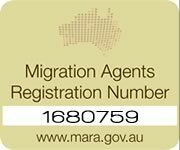 Peter Dutton, the Australian Minister of Home Affairs, wants to encourage innovation and entrepreneurship in the country with the new visa, which is currently being trialled in South Australia before it is rolled out nationally. Foreign entrepreneurs and investors who have an innovative idea as well as a solid business plan can apply for a temporary visa in Australia. State Governments are partnering with business incubators to take their new business plans forward in the country. What makes this new visa requirement attractive to foreigners is that they don’t need capital backing. When you apply for the Entrepreneur Visa, Federal Government or State entities will team up with business incubators to peruse your proposition and identify which applicants they want to work with. If, upon establishing your business in Australia under the Entrepreneur Visa, you are able to run a successful start-up, you may be able to apply for permanent residency. How is this different to the current entrepreneur visa? There is currently an entrepreneur visa under the Business Innovation and Investor Programme, but applicants need funding of at least $200 000 from a Commonwealth government, a state or territory government, a publicly funded research organisation, certain higher education providers, or investors registered as an Australian Venture Capital Limited Partnership (AVCLP) or Early State Venture Capital Limited Partnership (ESVCLP), managed by the Department of Industry, Innovation and Science. Besides the large capital backing that is needed, you will also need to pay at least 10% of the funding to the entrepreneurial entity within 12 months from the day your operation starts, provide a detailed business plan for the entrepreneurial activity, and hold at least 30% ownership in the entity. The new entrepreneurial visa will open many doors for people who have innovative ideas and want to execute them in Australia. 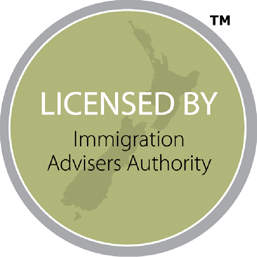 If you want to immigrate, then get in touch with Tri-Nations Migration so that we can discuss your options.